There is no shortage of evidence that shows that movement and physical activity are effective tools in dealing with mental health issues. In this session, I summarize my enriching experience at Psypher last month. 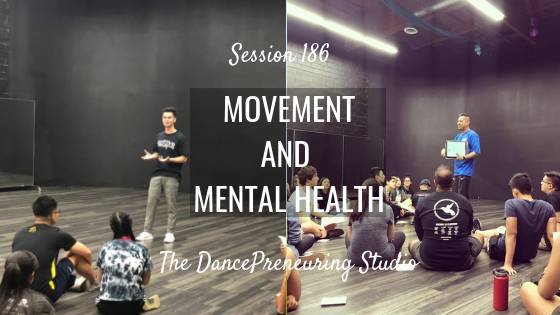 Psypher is a special workshop created by Matthew Diep, that combines dance and a safe environment to discuss mental health and wellness. This particular session was an educational and entertaining collaboration with Arnel Calvario, of Kinjaz and Culture Shock going through a modified, but still thorough, presentation of his Roots b4 Branches class.